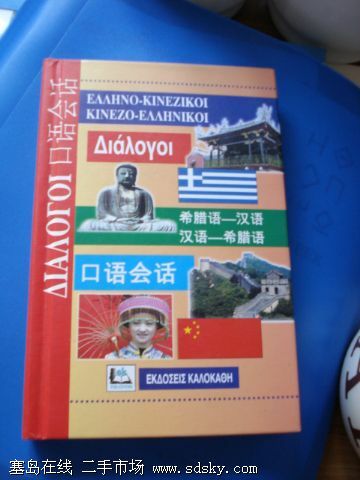 另:English--Greek(dialogue),including the pronunciation,it`s a easy way for the foreigner to learn greek.any more requirement ,contact me! 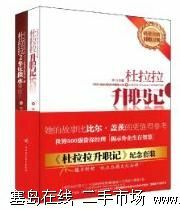 ENG99 Essential Grammar in Use 是一本很好的语法和练习一体的书,为初级使用.全新的原版书,卖15欧. ENG99 Essential Grammar in Use 是一本很好的语法和练习一体的书,为初级使用.卖10欧.